Dough crafts arer always looking attractive and creative. This wall art I made with the theme of spring. Isn’t it so colorful? 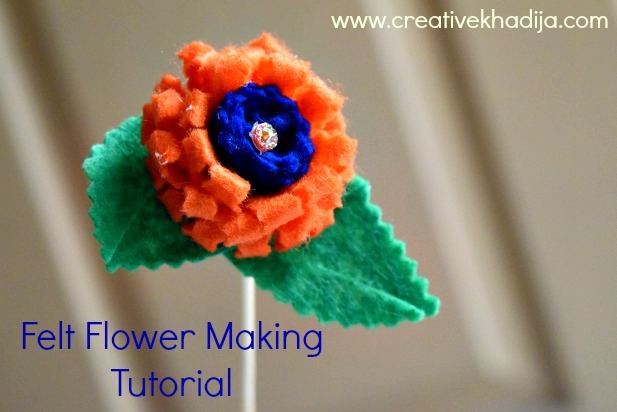 Felt fabric flowers making is very interesting. I always enjoy trying different ways to make a flower. You can make a bunch of these flowers and decorate a spring wretah. Planting greenry in your surrounding is always a good idea. 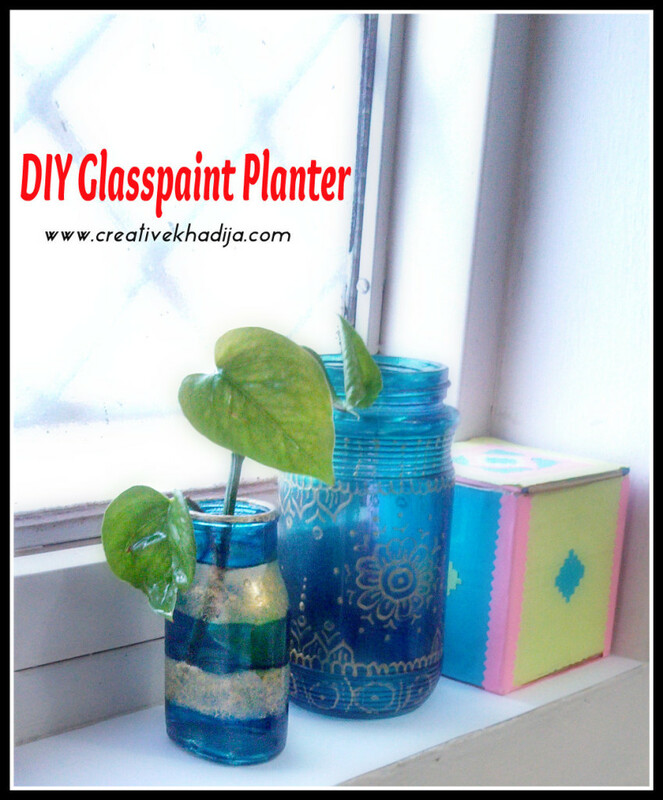 In this tutorial you will see how to reuse an ordinary plain glass bottle for planting some indoor green plants in it. You can plant any small vine or plant in this recycled planter as well. 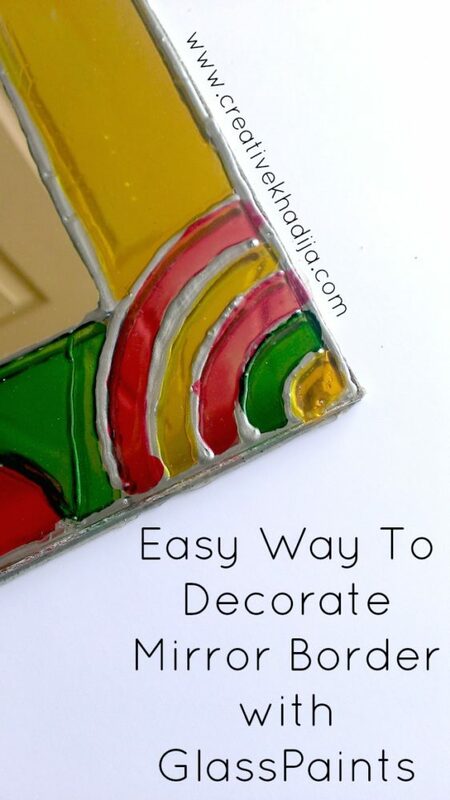 You can spice up a plain and ordinary mirror’s border with a little bit of creativity. 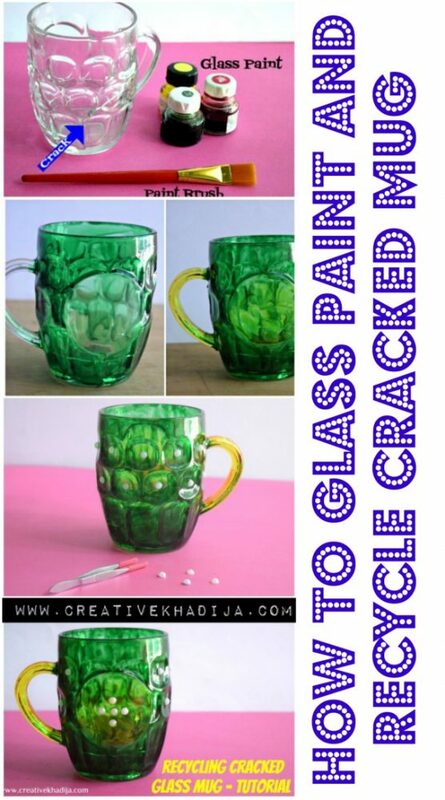 Here is the glass painting idea for giving a touch of spring look to your space. 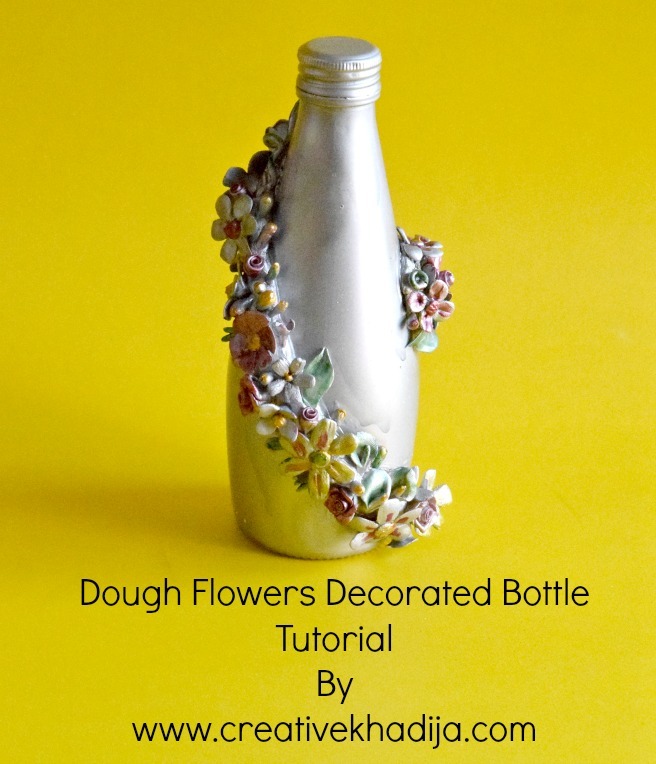 Some colorful buds of dough flowers on a silver bottle. This can be a good idea as well. Have a look and give it a try! 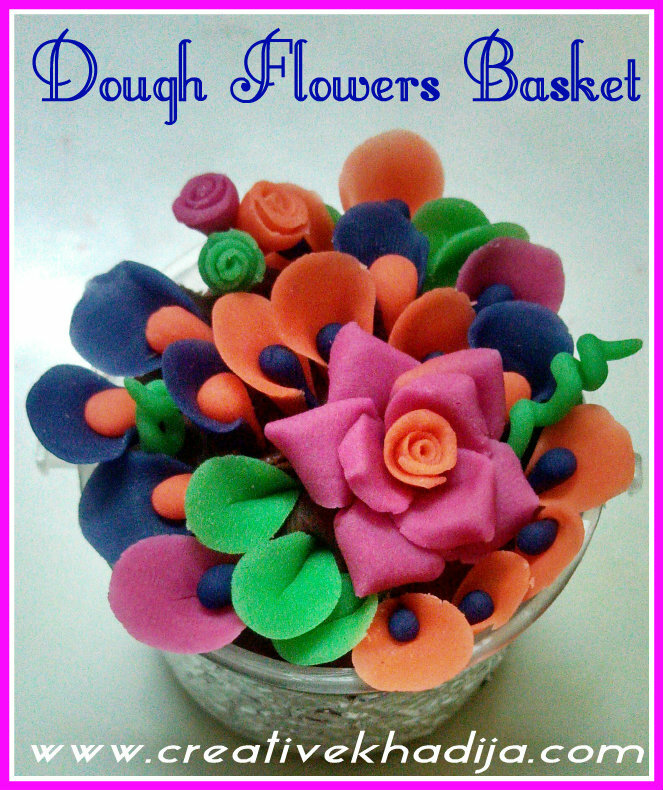 Do you want to know how to make dough flowers? Here is a step by step tutorial. I hope you will find it interesting and useful. 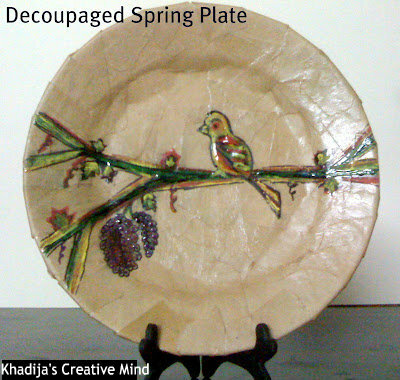 This is one of my very first decoupage projects from early years of blogging. If you are a reader of my blog since long, you definitely remember this tutorial. Have a look again. 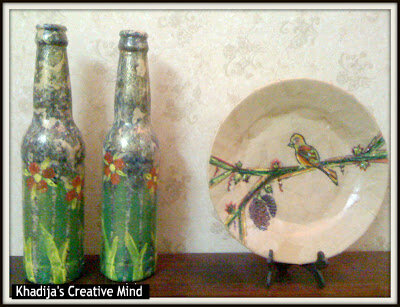 These soft drink bottles were first enamel marble painted by me in black and white color(which turned grey-ish) Later I paint those in colorful acrylic paints. Check it’s tutorial and enjoy the DIY. Wreaths are always an interesting addition to your front door, right? I have decorated many wreaths in past and this one was specially for welcoming the Spring season. 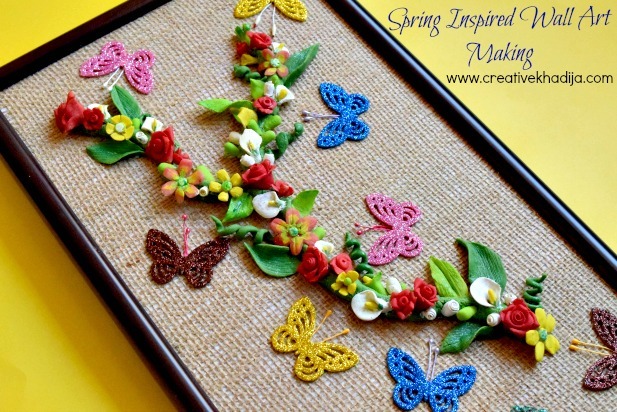 Crafting in the colors of spring is a great way to decorate and welcome new season. I design this corner of my room with colorful glass pieces and in a shape of peacock feather, looks good? 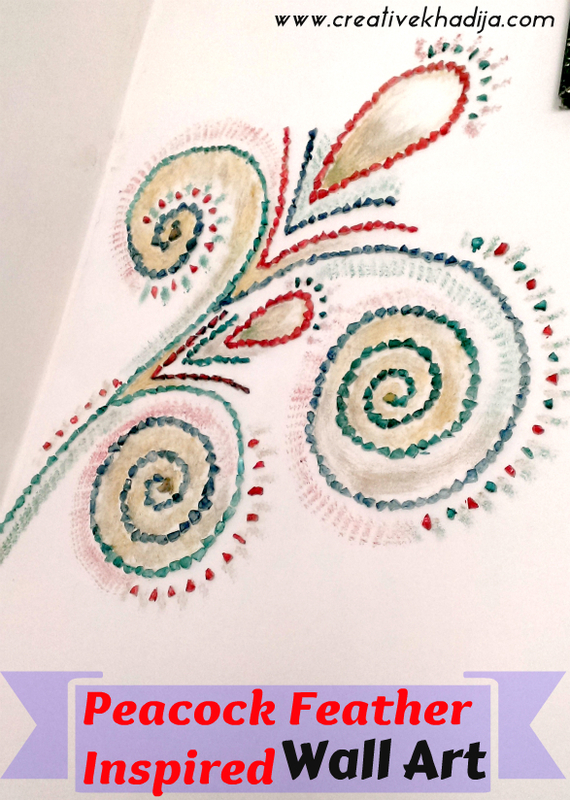 This colorful painting on my wall is probably the most visible thing on my blog and social media networks. 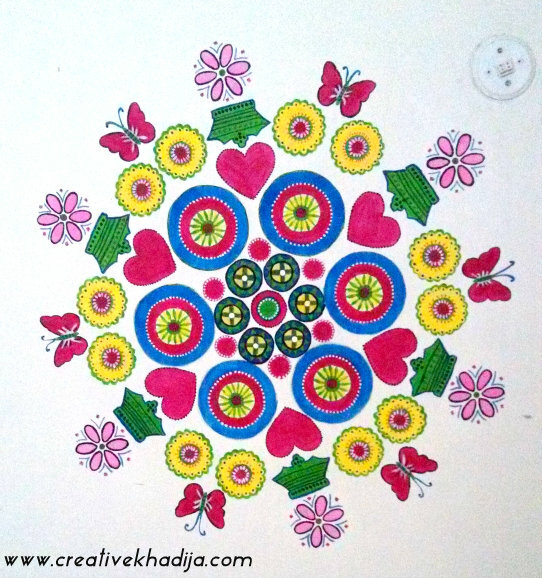 This turned into the logo of Creative Khadija Blog. It’s on my blog’s header, my all social media networks display picture and depicts the colors of Spring as well. I am glad I decided this painting to use as a logo for my online appearance. You can see the complete process of this wall painting as well. I hope you will like this mini roundup of my tutorials related Spring. Be sure to share this on your social media networks. 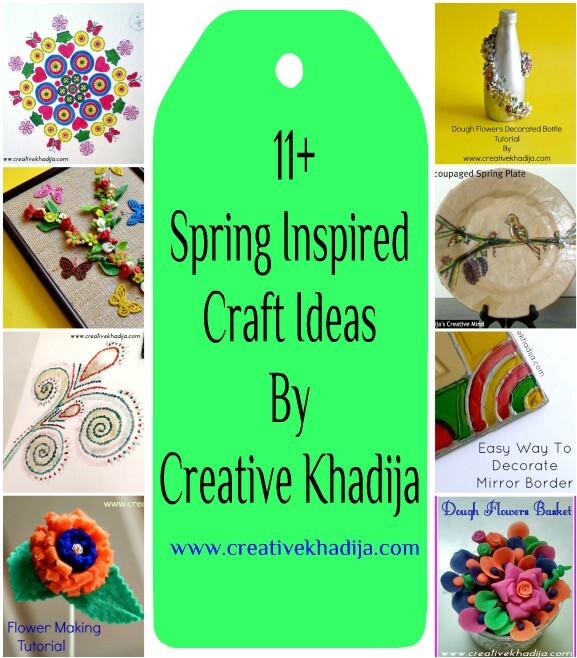 Also, would you like to see more roundups of my crafts from previous years? I will try to share them in the future too. They are all lovely, thank you for sharing at The Really Crafty Link Party. My favorite is the spring wall art, it looks so bright and happy. Pinned!